Alkmaar, one the Dutch cheese producing cities. Lovely place to to, to stay, maybe even to live there. A walkabout in Gouda, one of the historic sites in The Netherlands, well known for its cheese. A culture trip to another historic Dutch city: Dordrecht. Lovely place actually more or less situated on an island in the river. Time flows by and does the river and you can enjoy life. 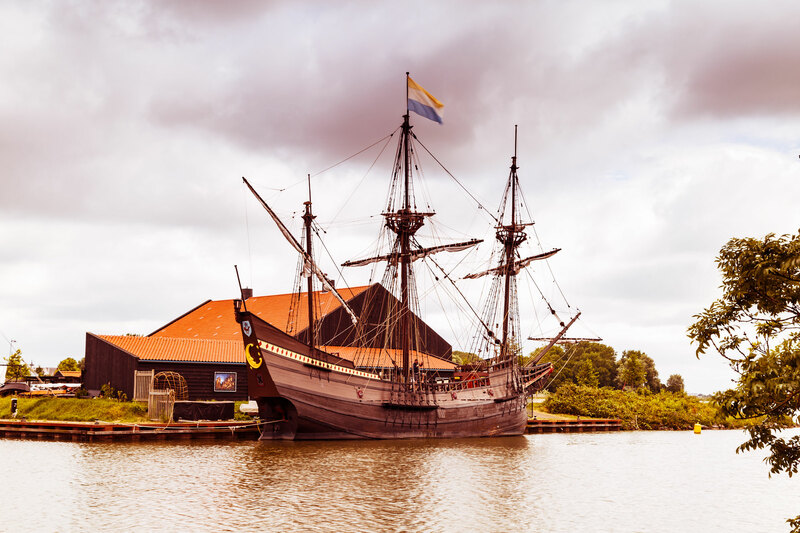 We are still travelling the beautiful Netherlands, this time we went to see Hoorn on the Ijsselmeer. A very impromptu visit to Amsterdam. Just to see what's up there, hoping to take some good shots. Visit to Kasteeltuinen, castle gardens at the Dutch town Arcen. Lovely area with plenty to see and worthwile to spend an afternoon there. this is a short article on a visit to the lovely city of Delft. It is nice to walk around there because there is so much to see. A day out in Utrecht where we visited the historic city centre.